It looks like Naomi Watts and Billy Crudup are taking their relationship public. After months of dating rumors, the “Gypsy” co-stars were spotted holding hands as they left the Vogue BAFTA after-party in London on Sunday. Naomi was gorgeous in an all-black pants ensemble by Stella McCartney, and Billy looked dapper in a dark gray suit. 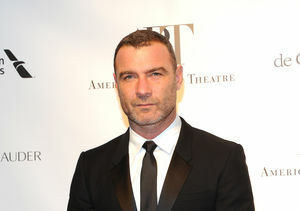 Watts and longtime partner Liev Schreiber announced their split in September 2016, while Crudup’s famous exes include Mary-Louise Parker and Claire Danes. Naomi Watts & Billy Crudup Are Reportedly Dating!